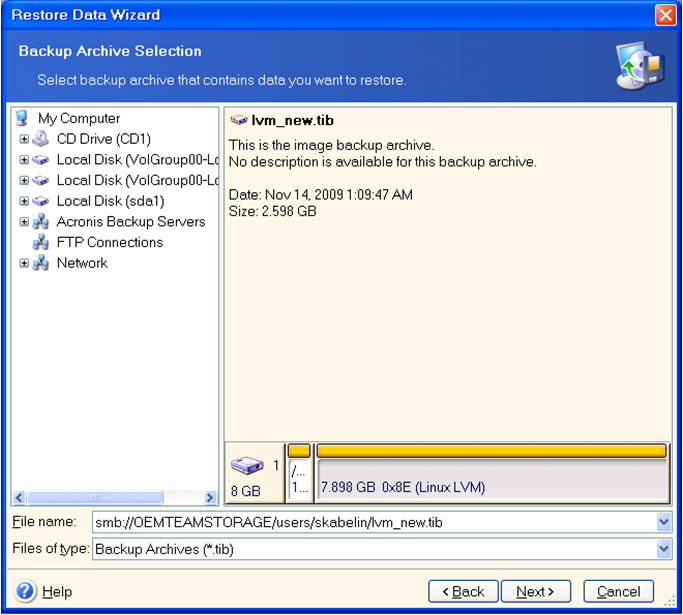 Acronis Bootable Media cannot delete logical volumes. 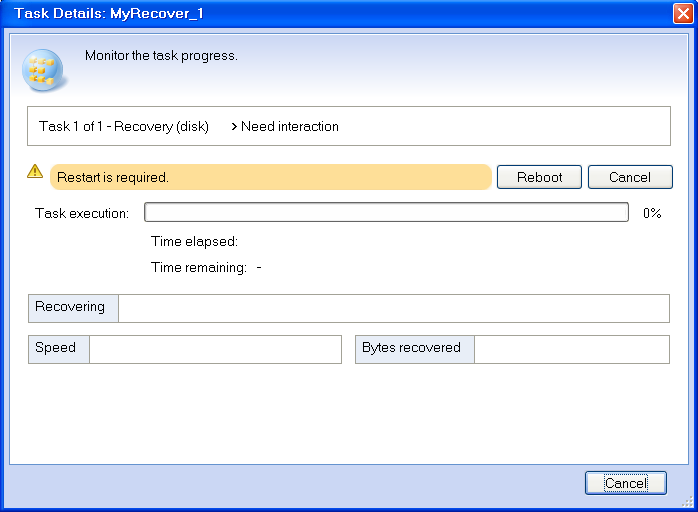 Overwriting a volume during restoration may result in kernel panic. 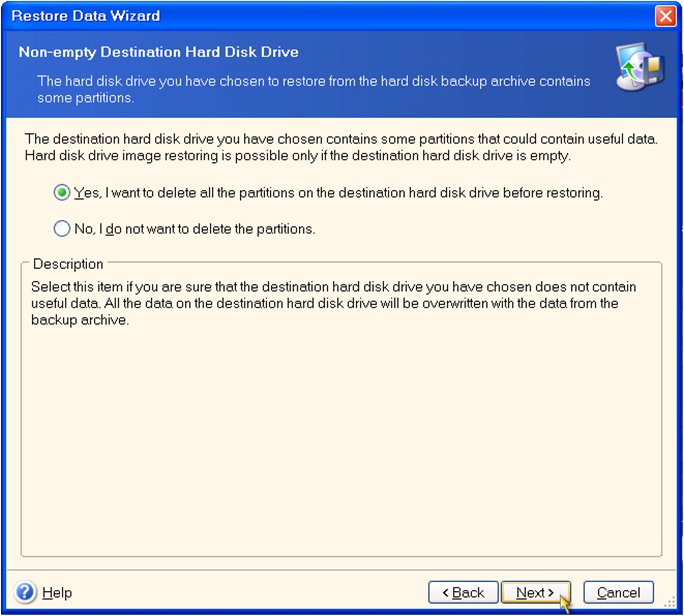 Remove the logical volume manually before restoring a disk image on a volume group. 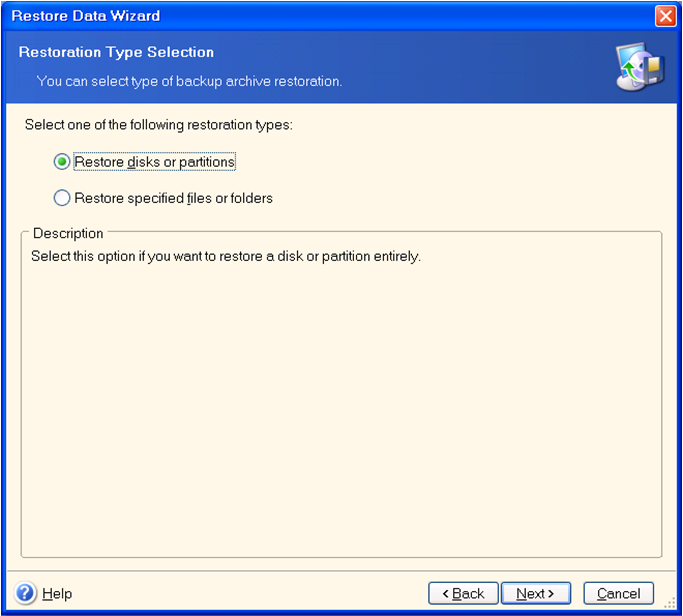 See also Restoring LVM Volumes with Acronis True Image.